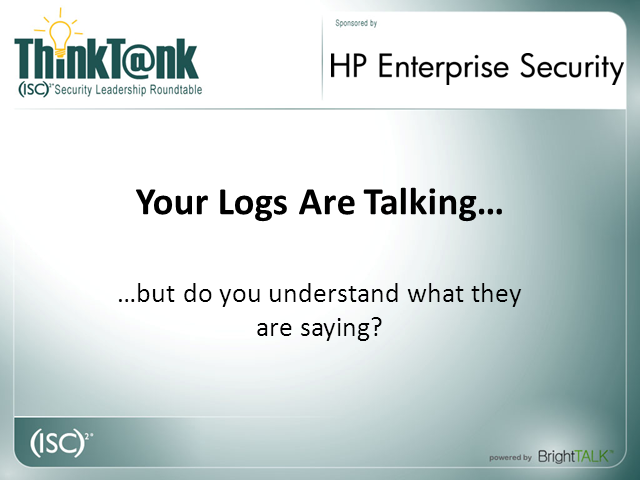 Your logs are talking, but do you understand what they are saying? haystack, but how to choose from the whole haystack of needles the ones that matter most. shift our defenses against the evolving adversary. Title: Your logs are talking, but do you understand what they are saying?